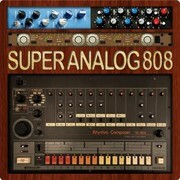 Goldbaby Productions has released SuperAnalog808, a new sample pack featuring the sounds of the Roland TR-808 drum machine. Punchy, warm, analog drums with Round Robin Layering. 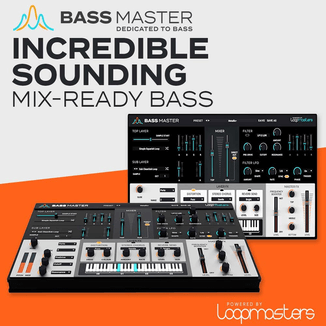 Using high-end outboard and a compulsive attention to detail… this 808 sample set is pure analog drum heaven. Is there anything else that is different? Yes there certainly is. This pack has tuned chromatic BD and Conga patches. So you can play them on your keyboard! 1168 x 24 bit / 96 kHz wav files. 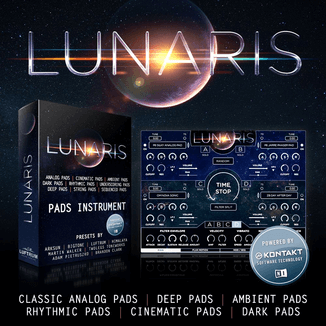 Instrument patches for: Battery 3, Guru, EXS24, Kontakt 3. Patches make use of extensive Round Robin mapping for a more analog feel. Also includes tuned Chromatic BD and Conga patches (Kontakt, EXS24, Battery). 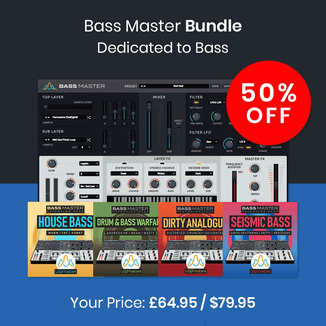 Outboard gear used: Great River Harrison 32 EQ, A-Design EM-PEQ, Kush Audio UBK Fatso, Mutronics Mutator, Crowther Audio – Prunes & Custard, Malekko – B:Assmaster, Boss – Dimension C.
SuperAnalog808 is available to purchase for $39 USD. Goldbaby has also released the Cheetah MD16, a free sample pack featuring the sounds of a 16 bit British drum machine that came out in 1990. Probably one of the ugliest drum machines I have ever seen! However it actually has some rather good drum sounds. Plenty of grit and punch with some rather good electro style sounds. The Cheetah MD16 sample pack is available as a free download.